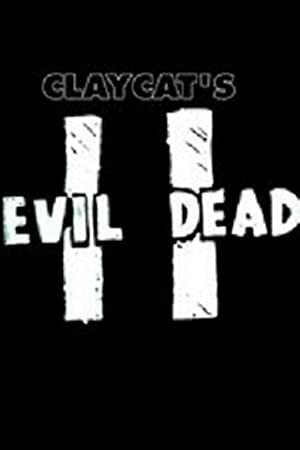 Sam Raimi’s goofy horror masterpiece retold with claymation cats. A late alchemist exposes his estranged son to the truth surrounding his tumultuous life and the dark magic used to power a gold making machine. Rainbow Brite must stop an evil princess and her underlings from taking over the planet Spectra.